Hup Hing Aluminium Sdn Bhd is a company that provides aluminium works service. Our main office is located in Batu Caves, Selangor, Malaysia. 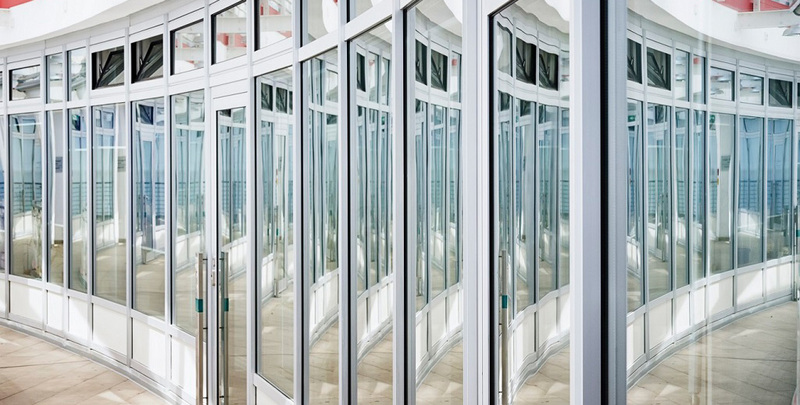 We offer aluminium installation services such as casement window, multipoint window, folding door and aluminium louver. The company's mission is to provide the best service to customers. Hup Hing Aluminium Sdn Bhd is involving in all aluminium business, this including aluminium installation, aluminium services, and also aluminium products. Our company is managed by a team of passionate people whose goal is to improve everyone's lifestyle with better products. We aim to provide great products and services to enhance your business. Aluminium products are corrosion resistant, lightweight, and durability. We use these quality aluminium as main material and manufacture quality aluminium products to meet current market needs.